I'm participating in the ”Shout it Out - For Hobos” vol. 3, which is an online auction for rescue dogs. Auction items vary from art and design to event tickets and things for animals. I have donated some art prints for the auction. The auction is happening on Facebook and will be going on 1.9.-23.9. 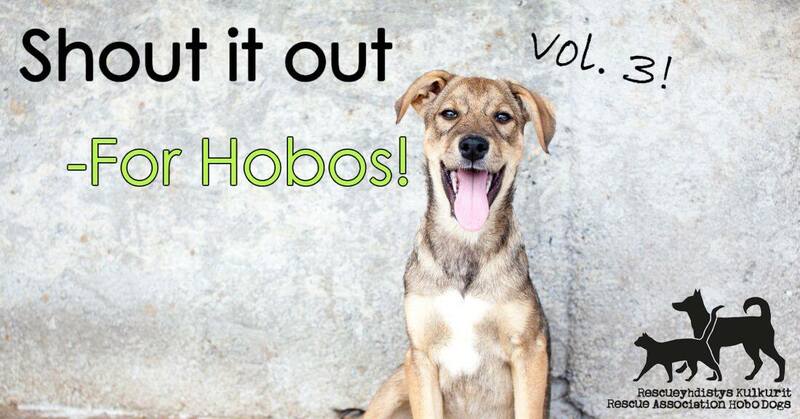 You can help homeless dogs with your shouts!